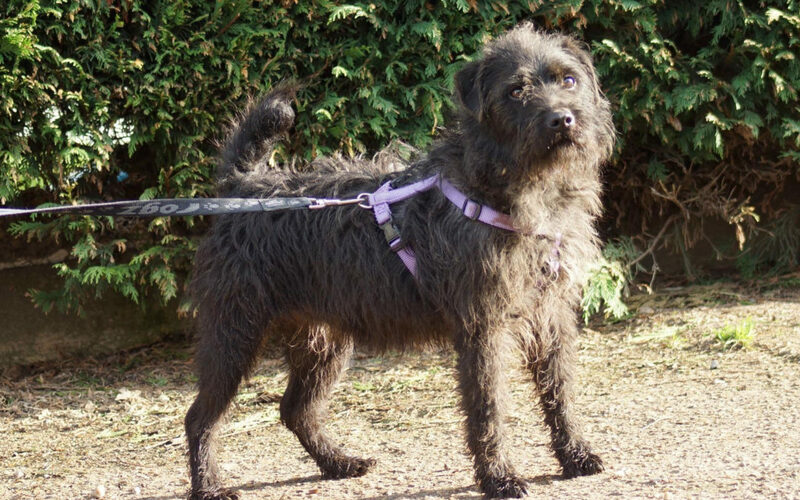 Please visit our specialised Patterdale and Fell Terrier website! Fell Terriers originate in the English Lake District, or Fells, and come in many colours. Patterdales, or Patties, are black or dark brown Fell Terriers. We immersed ourselves in the world of the working Lakeland Terrier types when we originally set up Lakeland Terrier Rescue many years ago. This labour of love has evolved into our present day Patterdale Terrier Rescue.